With each development in technology, our lives become more complicated. We move through our days in a blur of emails, text messages, and social networking. This non-stop stimulation has left us stressed-out and distanced from the joys of the present moment. 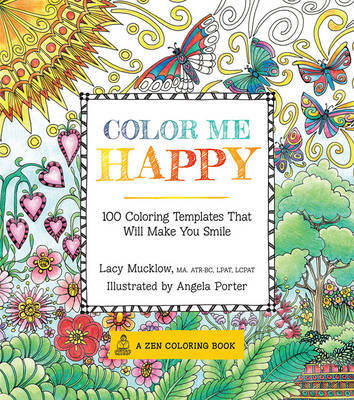 Art therapist Lacy Mucklow and artist Angela Porter offer a simple and satisfying solution to this disconnect from reality. 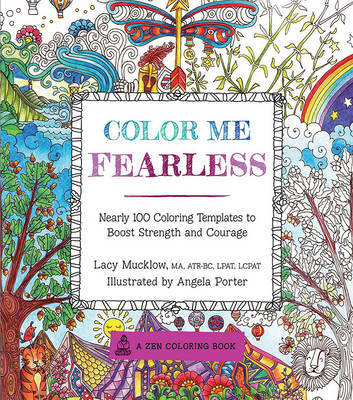 Featuring 70 calming colouring templates, Portable Color Me Calm is a guided colouring book designed for busy adults and formatted to fit easily in your bag or purse. Organised into therapeutically-themed chapters including Mandalas, Water Scenes, Wooded Scenes, Geometric Patterns, Flora & Fauna, Natural Patterns, and Spirituality, this book examines the benefits of putting pencil to paper and offers adults an opportunity to channel their anxiety into joyful creative accomplishment. 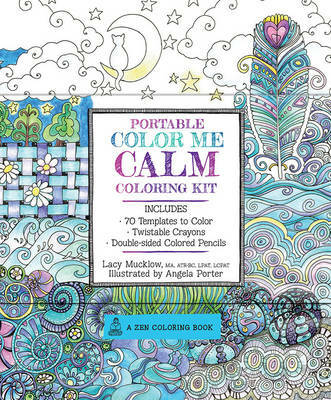 Part of the international bestselling Color Me series, Portable Color Me Calm is the perfect way step back from the stress of everyday life, colour, and relax even when you're on the go! 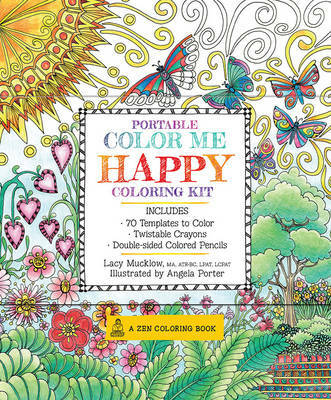 Don't forget to try Portable Color Me Happy and the full-sized colouring books, Color Me Stress-Free, Color Me Calm, Color Me Happy, and more! 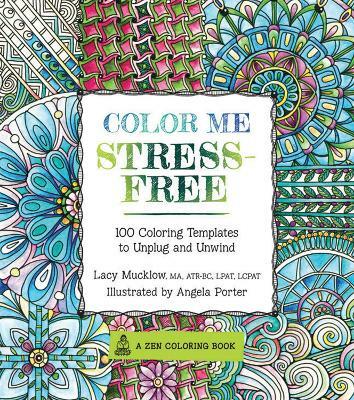 Buy Portable Color Me Calm by Lacy Mucklow from Australia's Online Independent Bookstore, Boomerang Books.